Looking to do your part as a responsible driver but want to keep a tight leash on your wallet? 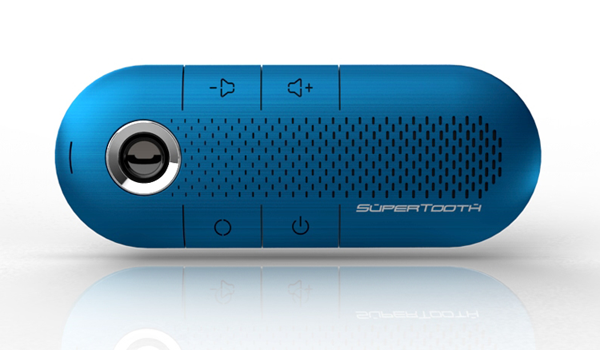 Consider the SuperTooth CRYSTAL Bluetooth Car Kit and Speakerphone and its $40 price point. For the money you get a solid device with very respectable talk/standby time and the ability to pair two devices at once. 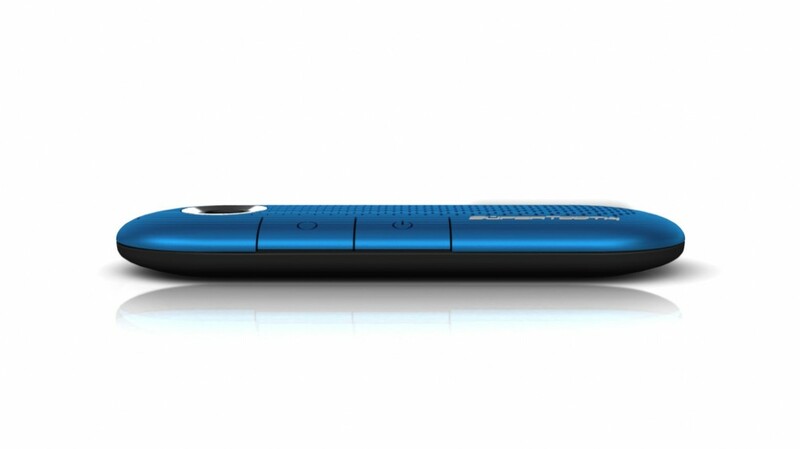 About as long as your typical Android handset, the SuperTooth CRYSTAL features echo cancellation, double nose cancellation, full duplex connectivity, and more. Charging is done via microUSB and takes about 2.5-3 hours from zero juice. 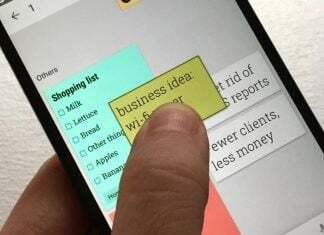 SuperTooth promises 20 hours talk time and 1000 hours standby time but we’ve never put that to the test. Get into the habit of using your car charger around once a week and you should be good. Additional details include the ability to control call volume, call waiting, call reject, last call redialing, and voice recognition dialing. Since it’s Bluetooth we’re talking about, connectivity is a cinch and range is around 30 feet. One of our favorite features for the SuperTooth CRYSTAL is the automatic wake and pairing which happens whenever you enter the car. 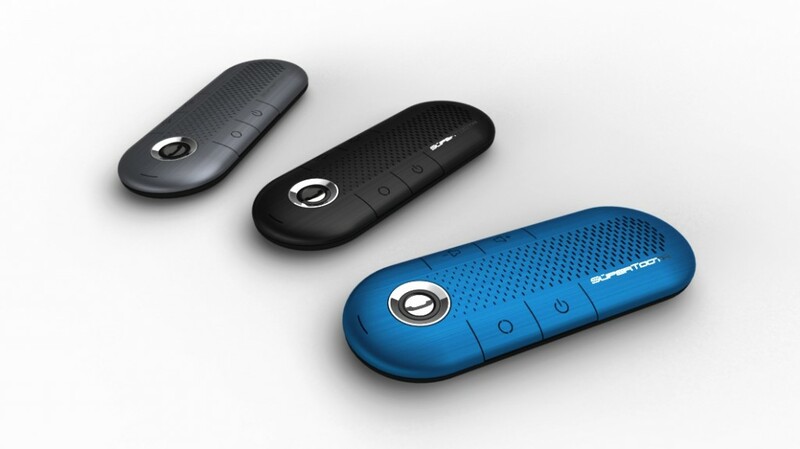 Thanks to its intelligent speakerphone, a simple shut of a car door is often all it takes for the device to wake up and pair with your handset. Another feature we like is the magnetic snap that attaches the device to its visor clamp. The portable size of the CRYSTAL allows for us to take the speakerphone into the office with us so we can continue listening to a podcast or album. The speaker itself is just about the loudest we’ve reviewed, besting some mini-speaker systems. This was a huge plus for us when testing with turn-by-turn navigation on a car full of chatty children. Yes, you can pick up a SuperTooth CRYSTAL from the SuperTooth Store for $69.99 however we found them nearly half that price on Amazon. As of right now, the CRYSTAL is listed with a $37.99 price point and is worth every penny. Color options include black, blue, and grey.